The Foundation Working with Goldstein is a leading expert in the Netherlands on the Aggression Replacement Training® program. With years of experience and valuable contacts in the United States, we claim to have a solid base to provide in-company training for your organisation. Peter Bleumer is the ART Master Trainer for Working with Goldstein in Europe. 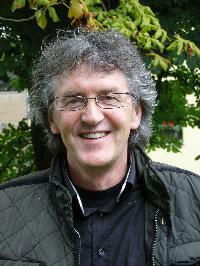 Peter has educated about 400 trainers in Europe. Mostly in The Netherlands but also in Belgium, Bonaire, Curacao, Croatia, and Hungary. 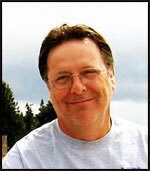 Mike Canfield is an ART Master Trainer and Consultant for Washington State’s ART Program. Mike trains trainers around the United States. Mike has used our DVD’s and Cartoons and looks forward to helping others set up their ART programs.